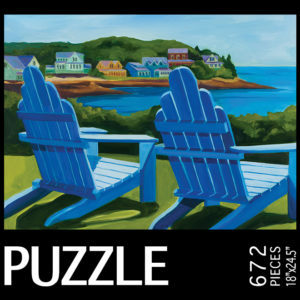 Feel the sway, soak up the sunshine, enjoy the coastal romance. 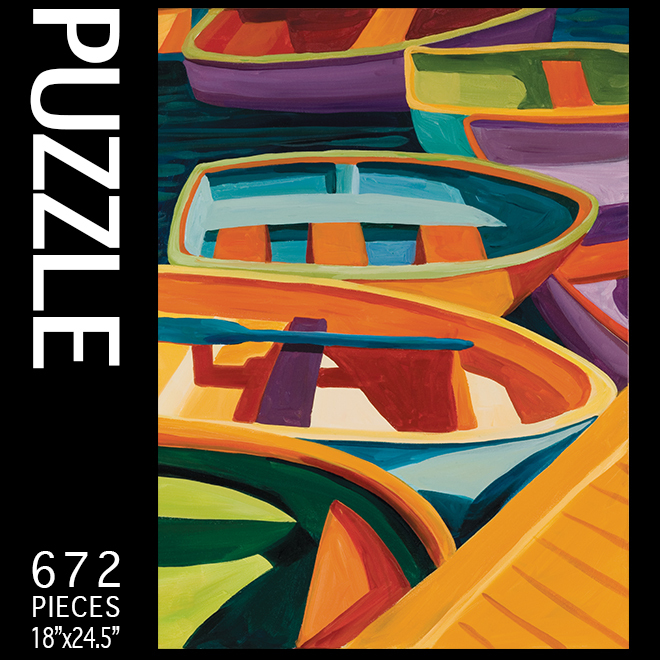 The colorful dinghies by the dockside are waiting for you. 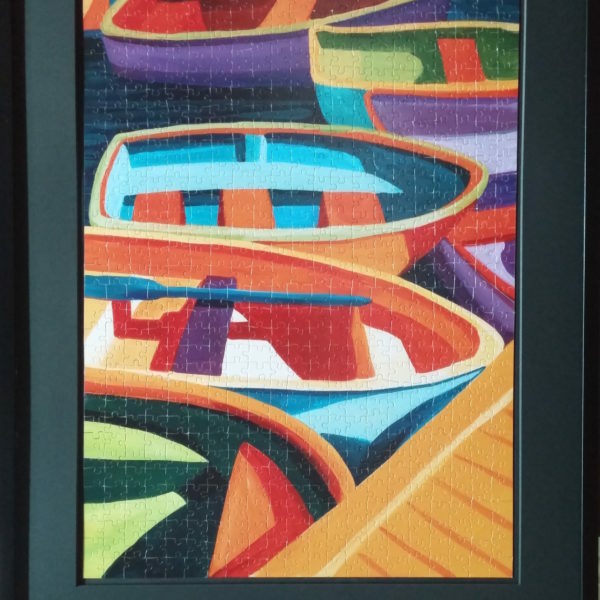 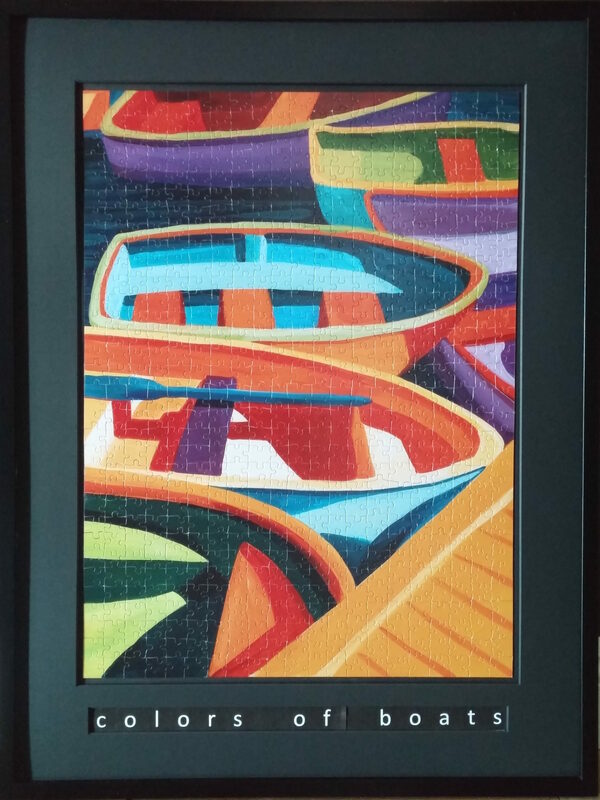 The Colors of Boats Puzzle was created from a landscape painting by Catherine Breer. 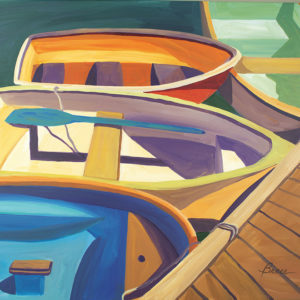 Ms. Breer’s use of vivid colors and amazing composition brings coastal living to life.